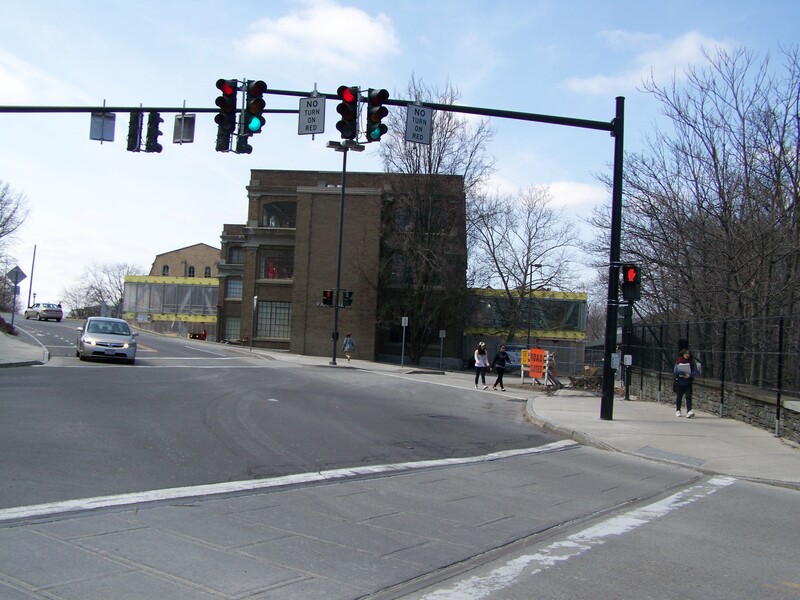 So, I figured that since I write about Cornell, IC and Ithaca-area construction projects as much as I do, it might be nice to include some form of a map. Depending on time and motivation, I might get around to putting ones together for South Hill and Downtown. 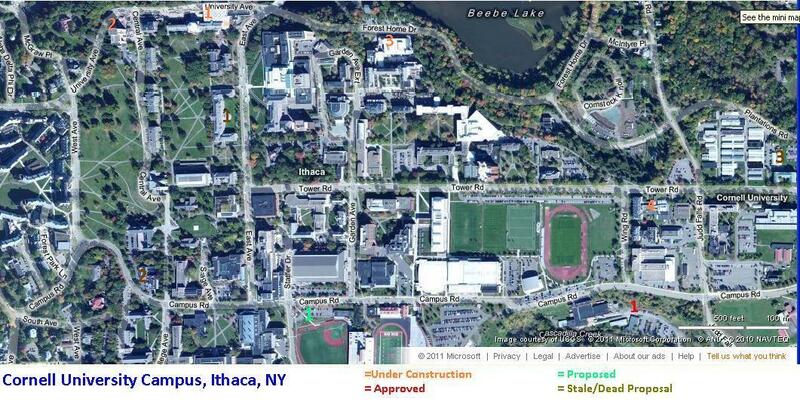 So, Cornell Campus, used here primarily as a test bed (click the image to expand its size). 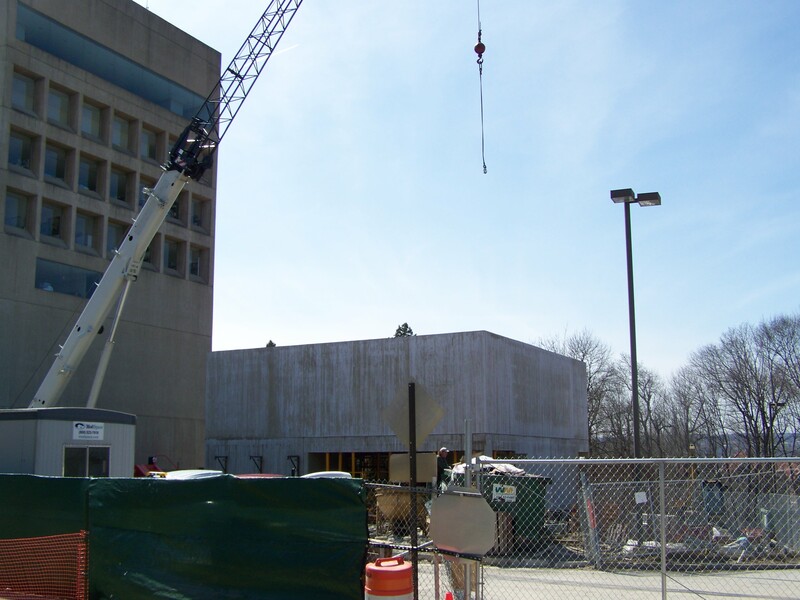 1- Goldwin Smith Hall Addition 2- Gannett Health Center Addition 3- Holley Center (Soil Lab) Expansion (most likely dead, given federal budget cuts). 1- Coal Yard Apartments Phase II – A 4-story, 25-unit building off of Maple Avenue. 1- BJ’s wholesale Club (82,000 sq ft) and 12 senior living units 2- Heights of Lansing (~17/80 units complete). 1- Millcroft Housing Development (~19 lots in phase II). 1- Behind the mall, a mix of additional shops and 40 apartments, in a lifestyle-center setup, were proposed about three years ago. The recession may have killed the project; at the very least, it’s been shelved. This isn’t to say there aren’t plenty of other projects in the area, I just wanted to experiment with presenting local projects in a different, more visual format. 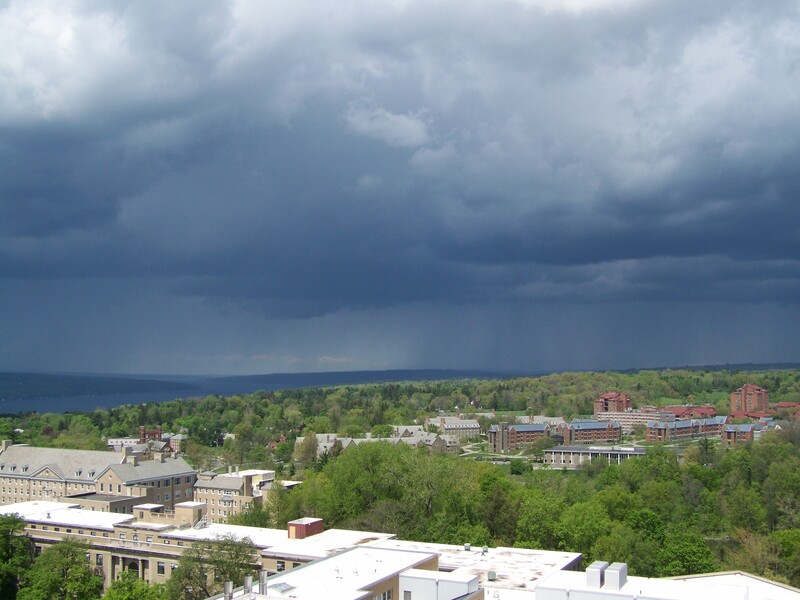 Long story short, for the first time since about New Year’s, I was able to visit Ithaca this past weekend. 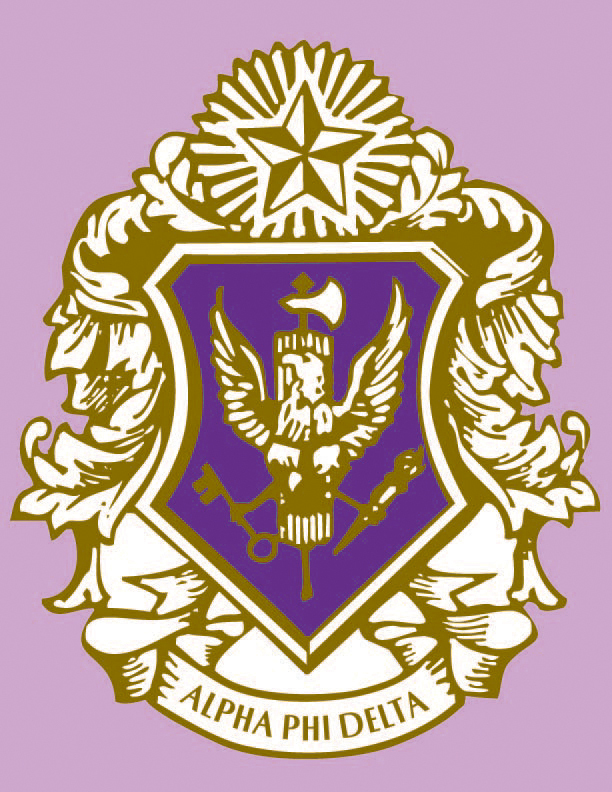 Went for a national initiation for the fraternal alma mater and stayed for the day. 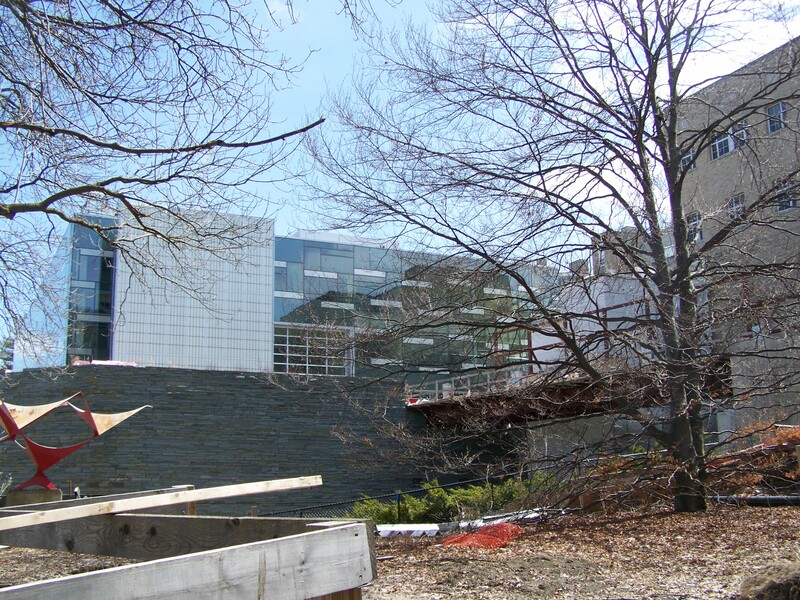 Milstein Hall continues towards its late 2011 completion date. 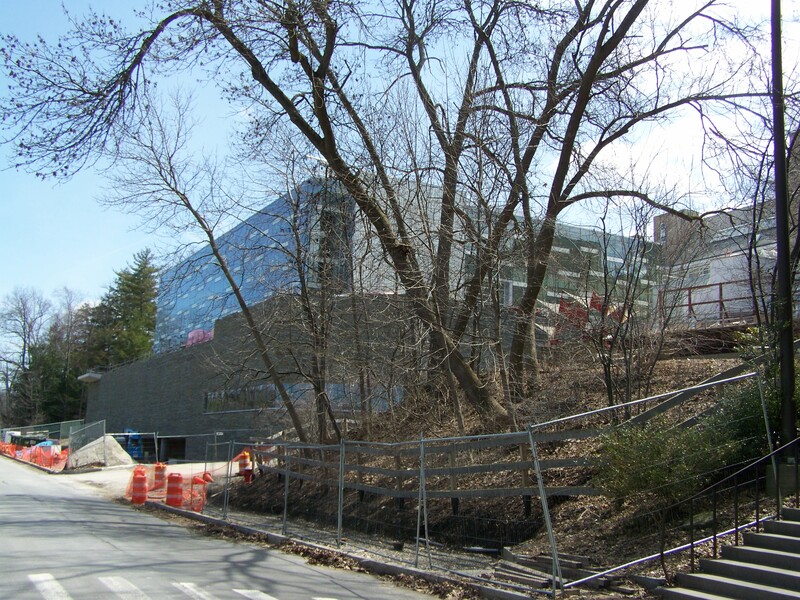 The new Human Ecology Building nears completion. 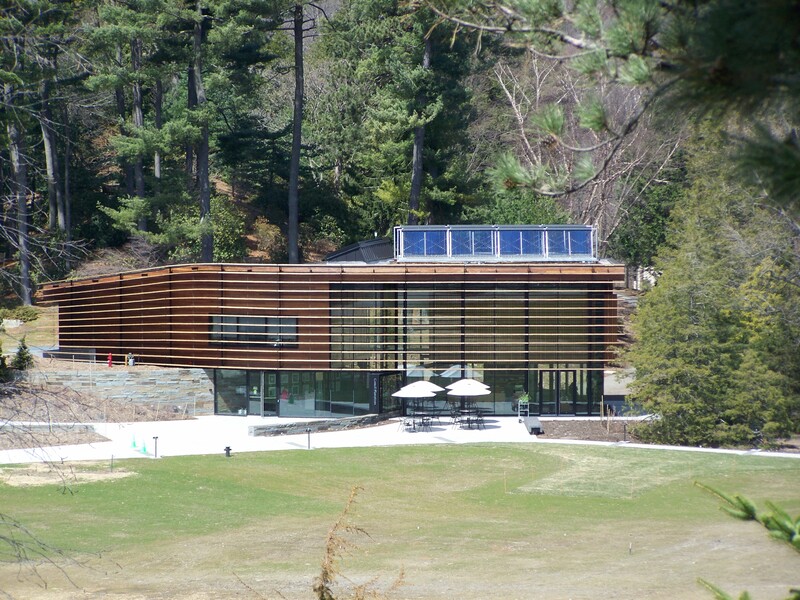 The Brian Nevin Welcome Center for the Cornell Plantations is open and ready to receive visitors. 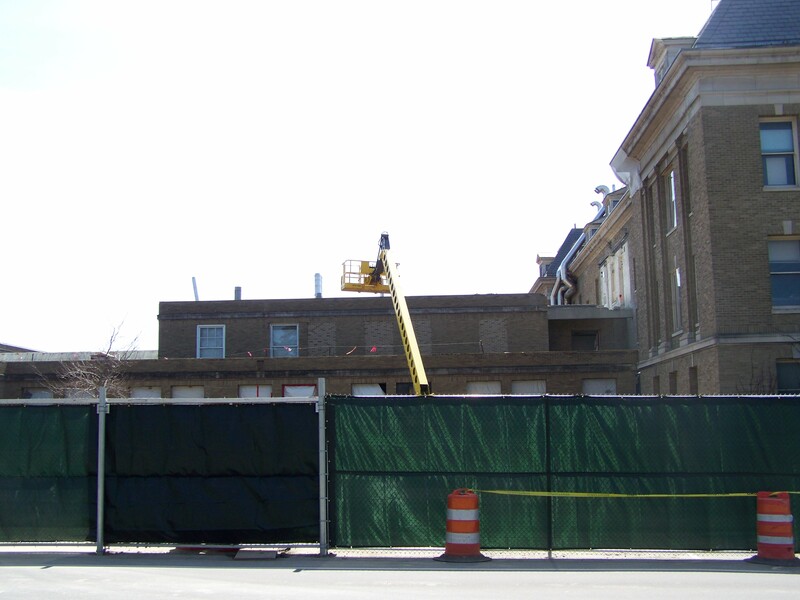 Demolition work continues on Stocking Hall’s “new wing”, to make way for the new Food Sciences building. 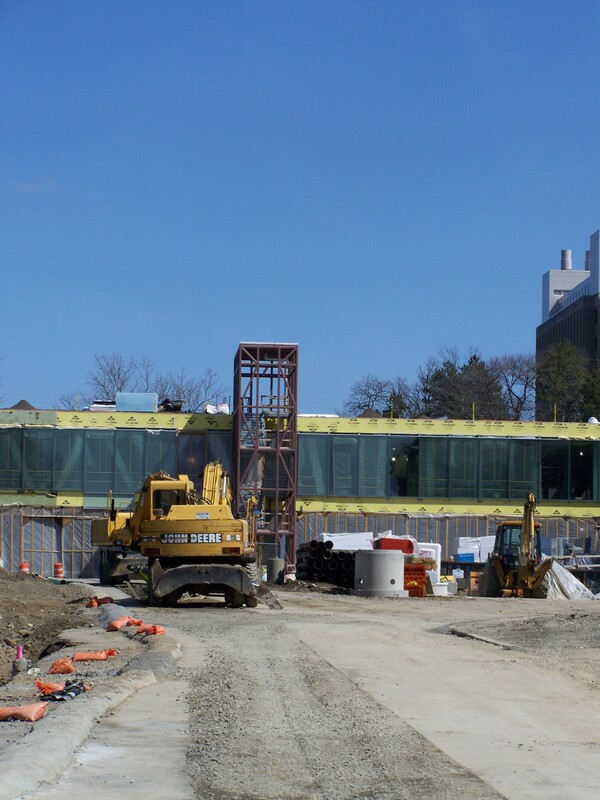 Concrete pouring is well underway for the Johnson Museum addition. 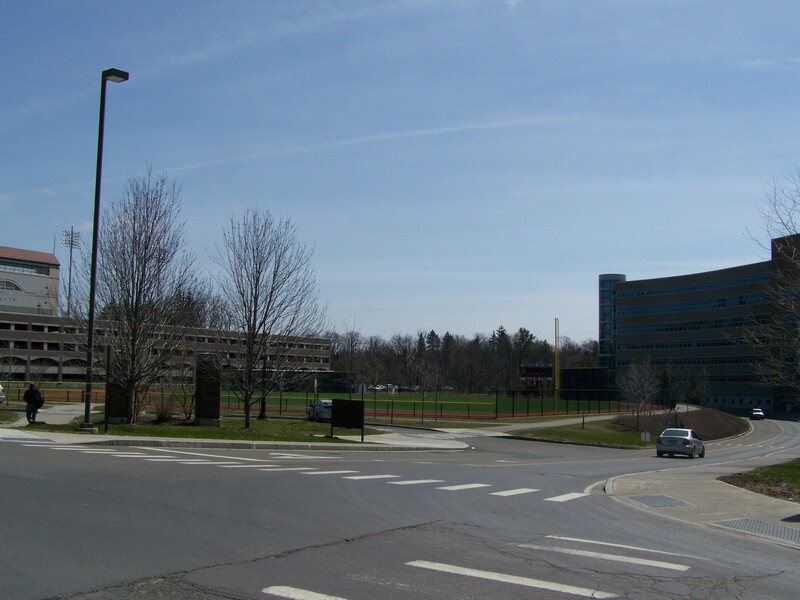 The site of Gates Hall, looking southeast. Good thing my office is windowless. I’ve been locked away in my office recently, so I haven’t had a whole lot of time to devote to anything but being an evil TA and doing research. 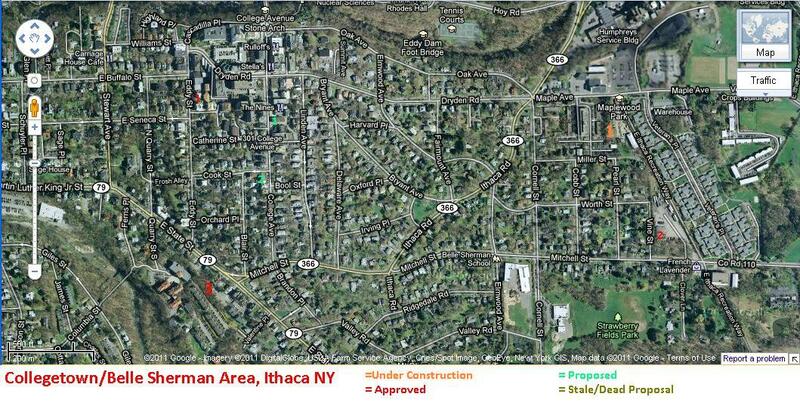 But there have been a couple of Ithaca developments of note. The Holochuck project (106 townhomes on West Hill) and the 82,000 sq ft. BJ’s Store next to the Ithaca Mall have both received approvals. 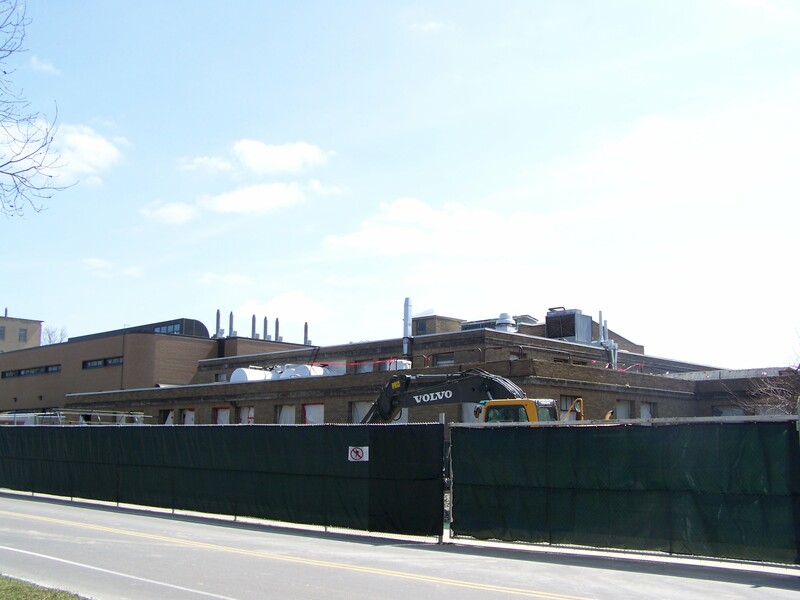 Site work on the BJ’s could start as early next week. Neither project was without its drama, however – the BJ’s uses a tax abatement in order to finance the construction of 12 senior housing units, some wetland and a bird sanctuary on the west side of the lot, behind the future store. Since abatements are typically issued for industrial projects and not retail, there was some controversy about it setting a bad precedent. After playing with the construction materials to ask for a smaller abatement, the project finally received approval from the IDA, only to rejected by the school board initially, then accepted at a meeting a few days later. So, that was a mess. Regardless, the company plans on starting work on the approved project this Spring, with a fall opening. As for the Holochuck project, the big issue there was traffic. By incorporating mandatory bus passes and some other traffic mitigation features, the project received preliminary approval, meaning it jumped the main hurdle. 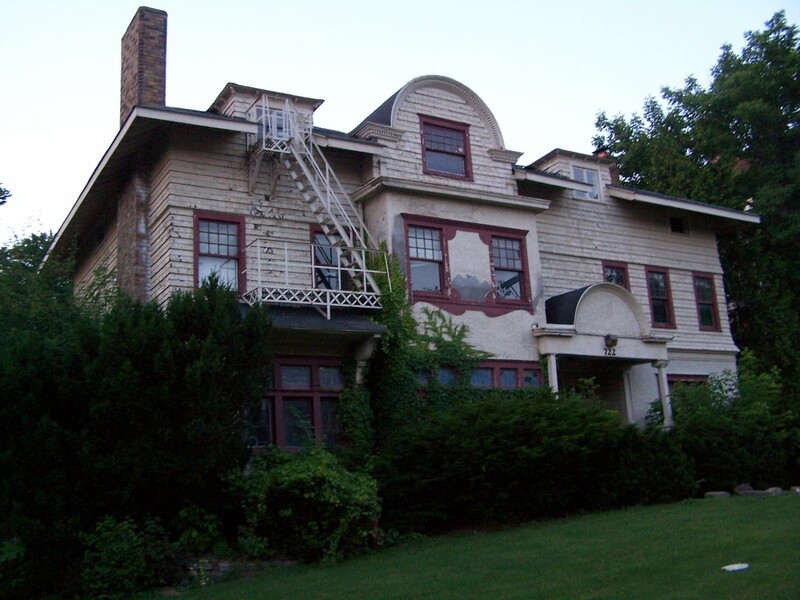 However, some residents have expressed anger and concern that the project and a 70-unit senior apartment building be allowed to move forward, even as the town is making steps towards a moratorium. As for today’s Ithaca Journal – the College Crossings shopping center has been on the boards for at least five years. The only thing new about it is that it’s finally being marketed and that the developer hopes to start this spring, with a fall opening. 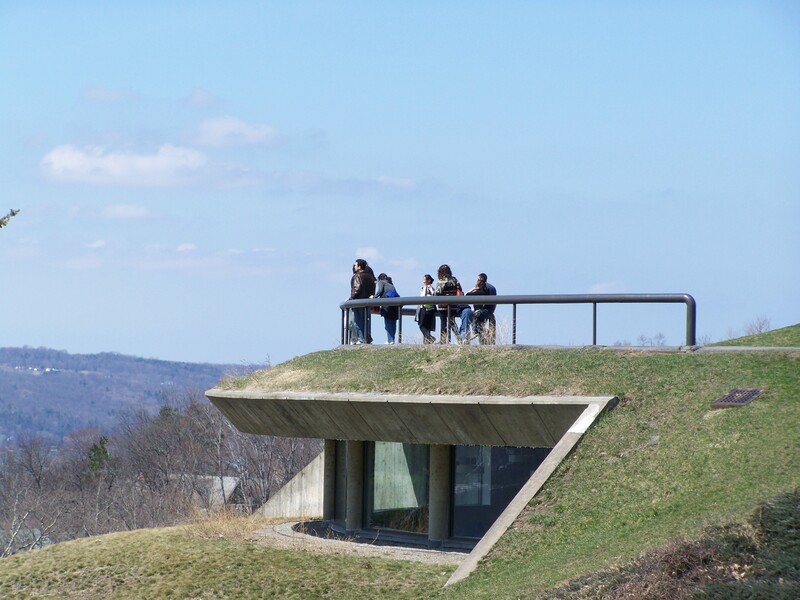 For those on East Hill, the new shopping center will be of little use because it’s just south of Ithaca College, and well out of the way for most Cornellians. 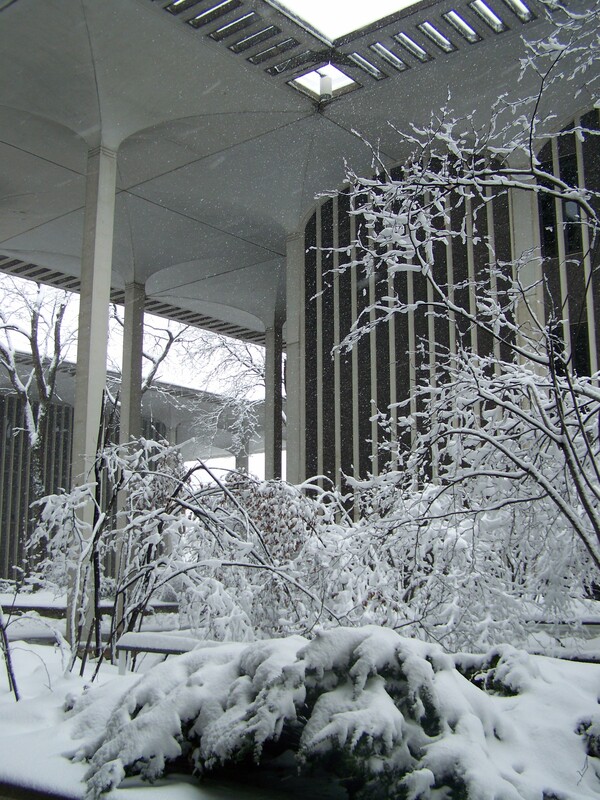 So, it looks like there will be some work underway as Ithaca transitions into the warm half of the year. Nothing wrong with that.